Inorganic phosphate (Pi) is shown to be involved in excretion of methylglyoxal (MG) in the promastigote form of Leishmania donovani parasite. Absence of Pi leads to its accumulation inside the parasite. Accumulation of MG is toxic to the parasite and utilizes glyoxylase as well as excretory pathways for its detoxification. In addition, Pi is also reported to regulate activities of ectoenzymes and energy metabolism (glucose to pyruvate) etc. 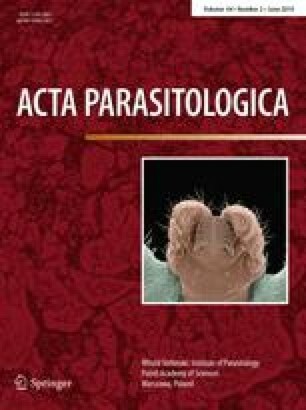 Thus, it is known to cumulatively affect the growth of Leishmania parasite. Hence the transporters, which allow the movement of Pi across the membrane, can prove to be a crucial drug target. Therefore, we characterized two phosphate transporters in Leishmania (i) H+ dependent myo-inositol transporter (LdPHO84), and (ii) Na+ dependent transporter (LdPHO89), based on similar studies done previously on other lower organisms and trypanosomatids. We tried to understand the secondary structure of these two proteins and confirm modulation in their expression with the change in Pi concentration outside. Moreover, their modes of action were also measured in the presence of specific inhibitors (LiF, CCCP). Further analysis on the physiological role of these transporters in various stages of the parasite life cycle needs to be entrenched.